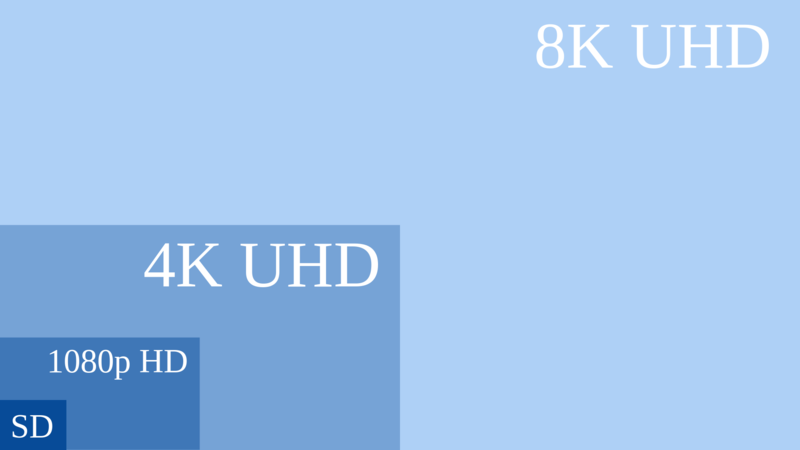 Check out our collection of 4K UltraHD trailers!!! Interested in 4K and 5.1 audio trailers? Be sure to sign up for our newsletter as we share exclusive material with our subscribers!